Walking into Melissa’s garage studio, a large rain drop canvas captures your eye immediately. Pulling your attention away from it is hard, but once you do, you take notice all of the medium-sized paintings speckled throughout the space, on drying racks, small easels, and hung on walls as permanent residents. Lumbering white pines, delicate black spruces, struck with a light so realistic you can't believe it's a stroke of paint. The floor is treated plywood thats been unintentionally decorated with love by paint of every colour, the occasional streak of the tell tale sign of a wide brush. A photo of the northern lights takes up her entire computer screen which is adjacent to her easel. She’s been working on a dark skies painting using this as a reference but switches to another painting to keep her mind fresh and engaged. She sips a luke-warm coffee out of a mug also covered in paint with a paint brush in the same hand making you believe she'll catch her hair with the bright yellow tip, but she doesn't. She's practiced at this, clearly. As she sits in her chair she winds her large Italian easel down to the proper height to fix the tree tips. “I work on three to four paintings at a time, spending a half hour or so on each so when I go back to them I can see clearly what I need to fix,” says Melissa. A sound technique on solving life’s problems as well, one could imagine. While she mostly captures landscapes in their timely glory at golden hour, as you look through her studio there are glimpses of human life and abstract in her pieces. That is, if you can possibly overlook the two adorable dogs, Luna and Wookie, who of course, help her paint. It was after all, with her Grandmother Jean’s guidance that Melissa learnt how to mix oil and clean brushes, which lead her to take up painting at the age of 14. Now 42, Melissa has been painting full-time for nine years. Her grandmother, 98, is still creating and “doing what she can with limited sight.” Melissa exclaims. Reluctant to call her painting a profession, she prefers the term obsession. “I always feel like it’s just the beginning, like everything I’m doing is just, like - ‘now I’m getting it, now I understand’,” states Melissa. Given the choice, Melissa would rather be in the studio painting than anything else. Aside from painting plein air in the warmer months. Painting on location is crucial to her creative process. “It helps me capture the feeling of the place. When I travel I’ll bring along canvas to do small sketches with.” Sometimes, she will finish them, others she will draw inspiration from to create an entirely new painting with the same feel, or colour scheme. "I’m definitely inspired by [Lake of the Woods], different lakes in the area, the Canadian landscape, this is true. But I don’t think this is my muse. My muse is a part of me, that is 100 percent a sense of wonder," says Melissa, adding, "It seems to get buried sometimes in the brainy, working, business, child raising, mortgage paying, dishes and housework chores business of life, but it comes out with it’s sense of curiosity, which is it’s nature and brings me back to my creative self." It had to be asked, what had inspired Melissa to create such mind boggling realistic water paintings with intricate rain drops? "On a rainy day, while jumping in puddles with the kids, I became mesmerized by the patterns the raindrops made. I stood there watching, for who knows how long, in the pouring rain, then rushed to the studio, to try and figure it out. Since then, I’ve been obsessed with the possibilities in the subject, the different patterns, and angles, and rocks, and various opaque and transparent waters." It's more though, than just a design to Melissa. "It feels to me like rhythm, like music. Each drop effects the rest of the body of water, they are all interconnected, what happens to one part of water, happens to the rest of it, like our own human community. But also like music, when one thing is added, one note, there is a response. This is like painting. Each brushstroke is part of a conversation, there is a response, and then a comment, a question and it goes on until the painting is done." "Also, I’ve always been drawn to rocks. Everywhere I visit, I pick up rocks, and love the variations in the colours and shapes on a rocky shore of a body of water. Rocks hold energy and history, and I love to collect and portray them." Kenora is an incredible town in Ontario's Sunset Country. If you aren't familiar it resides on one of the most scenic lakes in northwest Ontario, Lake of the Woods and is home to 15,000 plus people year round. Lake of the Woods has inspired many painters, but that isn't the only reason Melissa chose to settle down here. "My husband’s job brought us to Kenora, 12 years ago, but we also chose Kenora, because we wanted to be close to family and close to lakes. He grew up at the lake each summer, and I also loved going to the lake over the years. I also notice I feel better than any other place, when I’m close to water and forests." 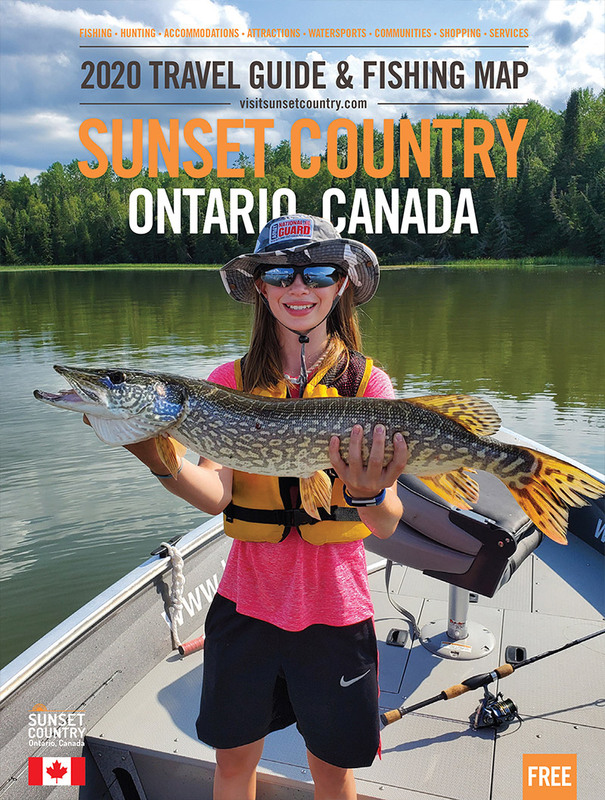 "We wanted to raise our kids, knowing about forests, wildlife, and being able to swim all summer, paddleboard, canoe, explore different lakes, etc. And I fell in love with the community. I’m a small town person, both Bill [husband] and I are, and the town is so great. Such a wonderful town, with everything a family needs, and wonderful people."